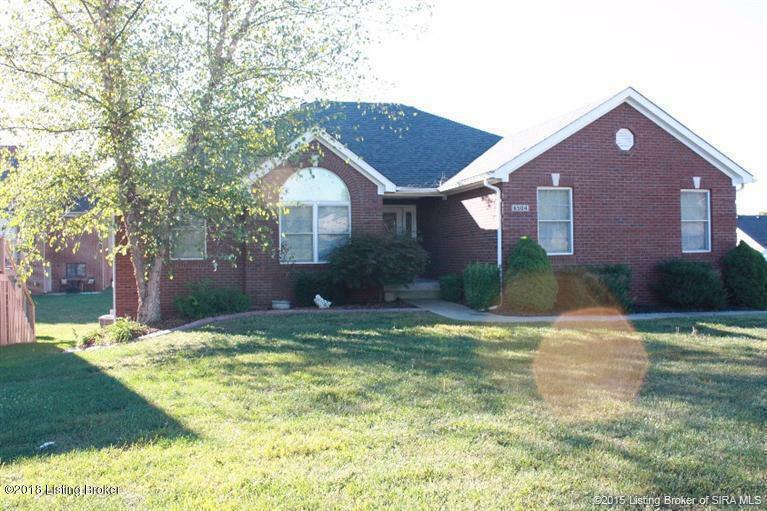 This spacious 4 bedroom brick home in Whispering Oaks features and open floor plan that has split bedrooms with the master bathroom featuring a jetted tub, separate shower and his and her walk in closets. 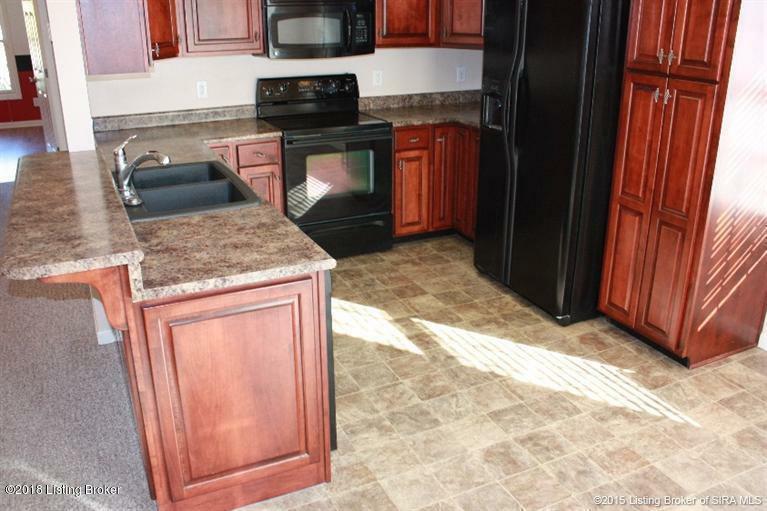 Kitchen has breakfast bar with custom cherry cabinets, built in wine rack and full complement of appliances which make entertaining a breeze. 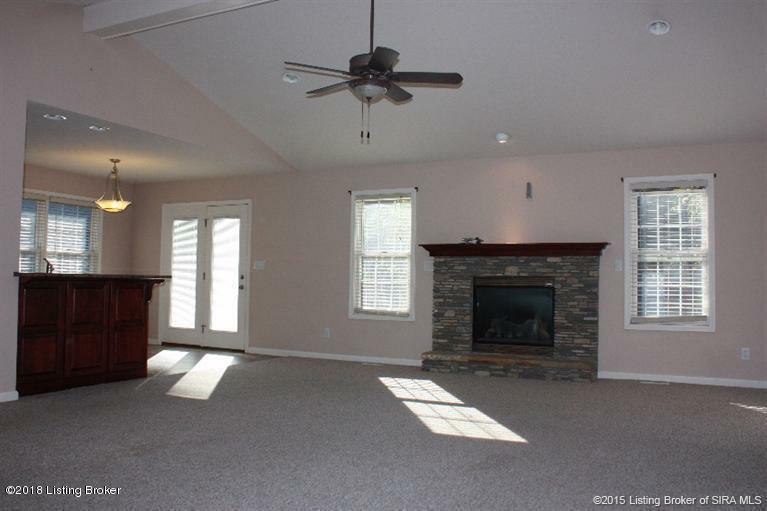 The huge living room has vaulted ceiling, fireplace with custom mantel and creek stone detail. The lower level walk out basement has family room, office or non conforming 4th bedroom (No window), 3rd bath, and garden garage. The 2 car attached garage with opener complete this home. No PETS!